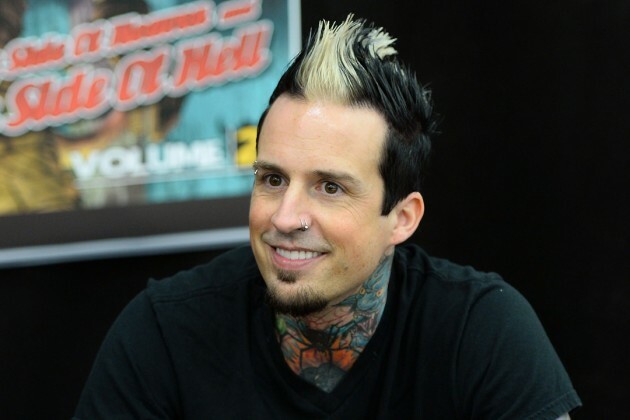 Five Finger Death Punch News: Jeremy Spencer about his next book: "It's just as crazy as Death Punch'd"
Jeremy Spencer about his next book: "It's just as crazy as Death Punch'd"
Jeremy Spencer was recently interviewed by Big Smash Radio, you can read an excerpt below. About his next book: "I'm halfway done with the first draft, so it's in the infant stages. And it's just about from the day I got out of rehab up until now. It's just as crazy as the other book. 'Death Punch'd' was a lot of using and partying, but this is sober. But it's still crazy. I mean, there's been a lot of life that's happened."